Running and cycling are the two commonly used forms of aerobic exercises. Sometimes it becomes hard for one to choose which the best form of exercise will suit them. Perhaps, all are suitable ways of exercising and choosing one that will suit your individual needs is critical and depends on what one yearns for in an exercise. However, there is one untold secret—cycling can be far much better than running. A majority of the researchers around the world have revealed that if a runner includes cycling in their training program, they could by far transform their results. Experts do recommend cycling for beginners as the first step to take before resorting to running. Though running aids in burning down more calories cycling still slightly edges running in many ways. The following reasons justifies why you just need to ditch those running shoes and start biking. Runners, especially the long distance runners do experience extensive muscle damage. Moreover, others do experience sore and inflammation after the exercise unlike those who indulge in cycling. 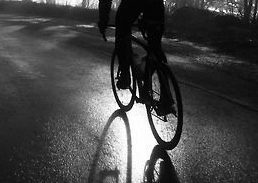 Most runners do find themselves in extremely worse conditions at the end of their training or competition as compared to those who take part in bike cycling programs. Footfall impact does hurt too much, and this is why a majority of the runners are thrown out too soon from long distance running. Through cycling, you garner up a wide range of skills. 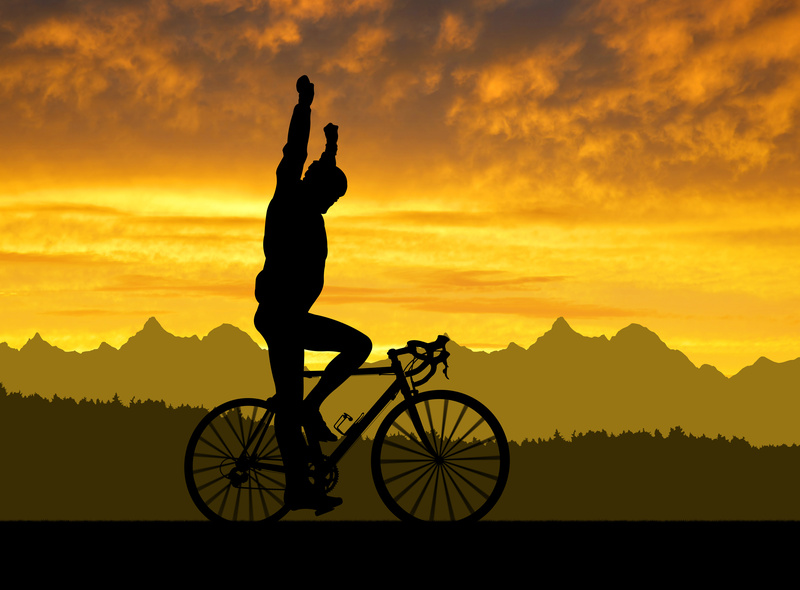 Cycling skills such as cadence, balancing, pedaling, cornering, descending and climbing and much more can be learned by indulging in cycling whether in mountain climbing or road cycling. As compared to running, all you have to do is get your rightful running posture or pace and be on the move. In fact, anyone can learn this and start running. Cycling has more fun compared to running. Running can only be done at a speed of 12 kilometers per hour while cycling can be at 30 kilometers per hour. By cycling, you can indulge in more fun and also cruise at your desirable speed even in the mountain climbing. You could find cycling a more thrilling and fantastic to indulge in than mere running. By cycling, you can go for longer distance say 50 kilometers and still get back to work. This won’t happen when it comes to running. Running limits you the distance you have to take, unlike cycling. This therefore makes cycling more practical than running. On the aspect of adoption, it becomes very hard to adopt running compared to cycling. Through running, you will experience a couple of difficulties such as pounding of your joints, huffing, and puffing hence looks like torture. Cycling, on the other hand, can be done fast and for hours. In fact, cycling never sulks in any way. Through cycling, you experience a lot of benefits such as fresh and cool wind ripping all through your body and is quite smooth and exhilarating. Cycling is just fun when it comes to clothing gear. Bikers have a full range of options when it comes to picking the perfect gear for their riding activities. All of these are made for pure pleasure. Running, on the other hand, can turn out to be boring. This is because all the stuff one can buy includes a pair of shoe, running singlet and pair of shorts. This could be annoying. Cycling, therefore, can be more satisfying as compared to running. Cycling again is an activity that one can indulge in for the rest of their lives. Years down the lane, one may not be in a position to run like how they can do now. Similarly, it often becomes challenging for those who want to shed excess pounds to come back on the track and start running after shedding them off. Cycling, therefore, is excellent, and you can do it at any stage of your life. Cycling is more engaging as it incorporates all the major parts of your body as compared to running. Running only punishes the knees as all the force is concentrated there. Cycling involves ankles, knees, legs as well as feet. One could, thereby, reap a lot of benefits by indulging in cycling as compared to running. Cycling is more dangerous to running and thus puts you in excitement, fear, and dreadfulness. By getting into cycling, it is easy to be run by a motorist than someone merely running. Again, the most dangerous thing you can ever encounter while cycling is to hit a hole or a stone and fall, particularly when cruising at high speed. It is therefore exciting, entertaining and thrilling to cycle than to run. Cycling is a socially accepted activity but being a runner merely implies that you are a jerk. At most cases, bikers are known to abuse other road users, and this is widely known. Perhaps, cycling is a fair game one can ever show other road users their riding abilities and skills. Running and biking, however, are the best forms of workout that an individual can indulge in. That is, they are both fundamental and should never miss in any of our programs. They offer many health benefits by giving body muscles the efficient workout. Ideally, exercises are ideal for building a robust immune system. Picking the best option to take can be quite challenging. Understanding the pros and cons of each of these individual forms of exercises can help one achieve most of their fitness goals. Some of the people would prefer combining the two. This could be OK but won’t happen at the same time. Such a combination could enormously aid one reap maximum benefits by balancing the two. In such a situation, it would be far much better to understand the right time to take one over the other. There are other times you will want to enjoy moving your shoes and other times paddling. Cycling does outweigh running in ways more than one as shown from the instances above. You are therefore justified to get geared up and start your biking adventure today rather than sticking to that annoying running routine.